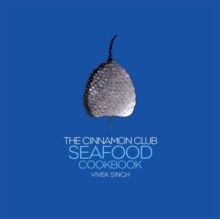 Cinnamon Kitchen is the sibling of the great Westminster restaurant The Cinnamon Club, where chef Vivek Singh made his name and helped spearhead a new and exciting direction for Indian food. 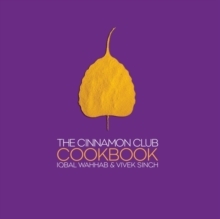 As Executive Chef at Cinnamon Kitchen, Vivek has brought all of his talents to create new and exciting Indian dishes, all with fresh modern twists, and this cookbook is a collection of the very best of them. 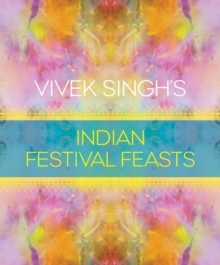 From Scottish Angus Fillet with Masala Potato Chips to Black Leg Chicken with Fresh Fenugreek, Singh marries ingredients and techniques from around the world with the traditions and flavours of Indian cuisine to create something truly unique and exciting. 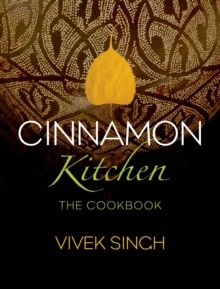 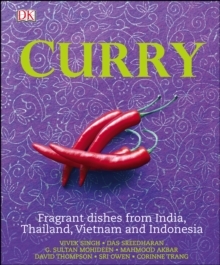 There are also fascinating tales of the spice trade and incredible insights into Singh's magical methods of spicing via key technique masterclasses.